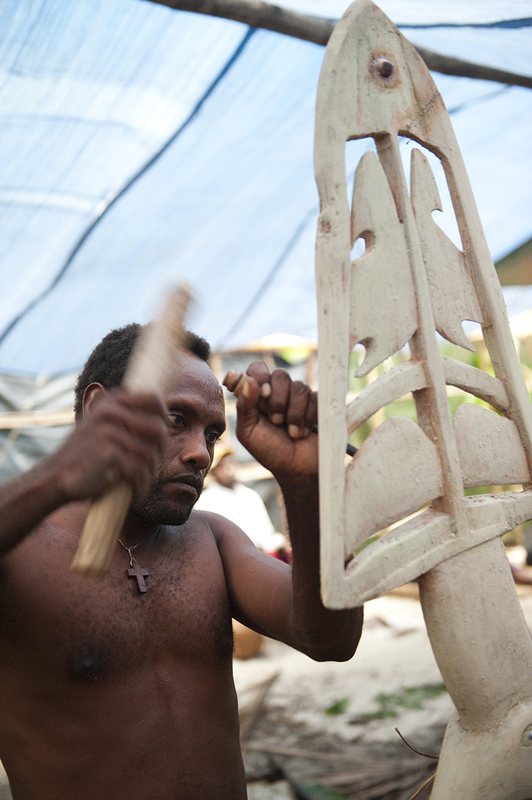 Kabelbel: with the art of canoe making about to vanish, an island village revives an ancient tradition. 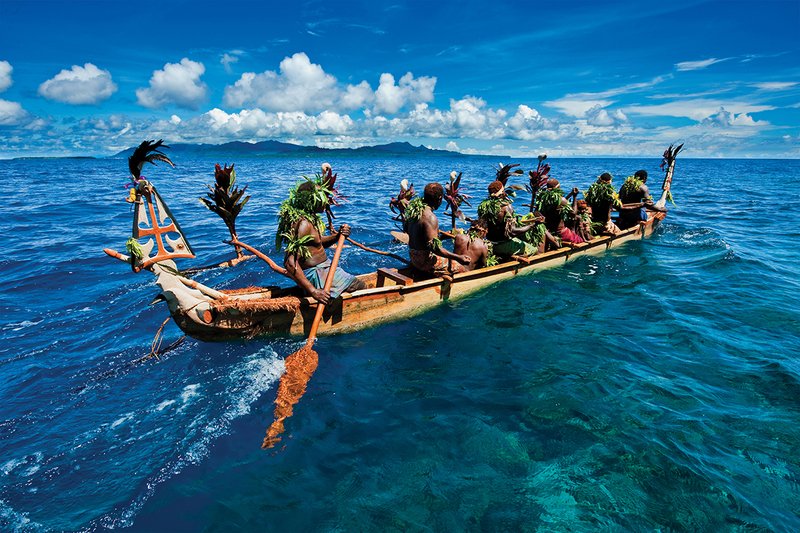 For many years the people of the Lihir Islands in Papua New Guinea relied upon large outrigger canoes for travel, trade and subsistence. 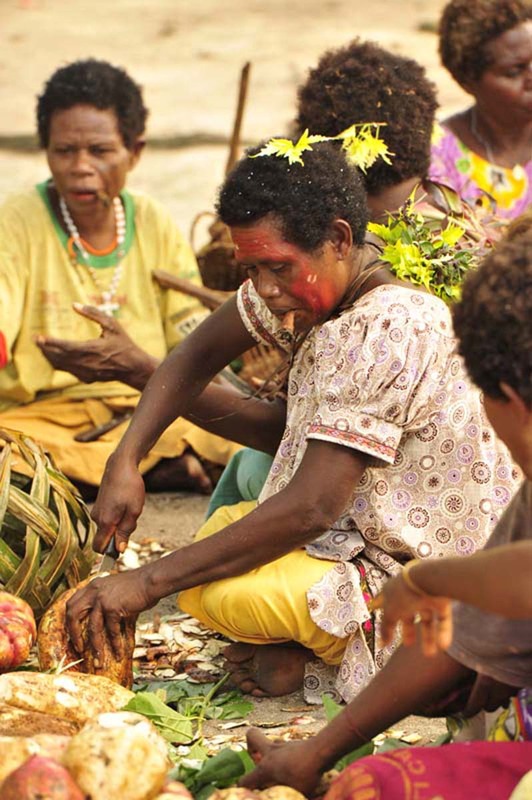 In the past, groups of men would make long and dangerous journeys to engage in a complex inter-island trade network with neighbouring groups in the New Ireland district, exchanging live pigs for shell valuables. 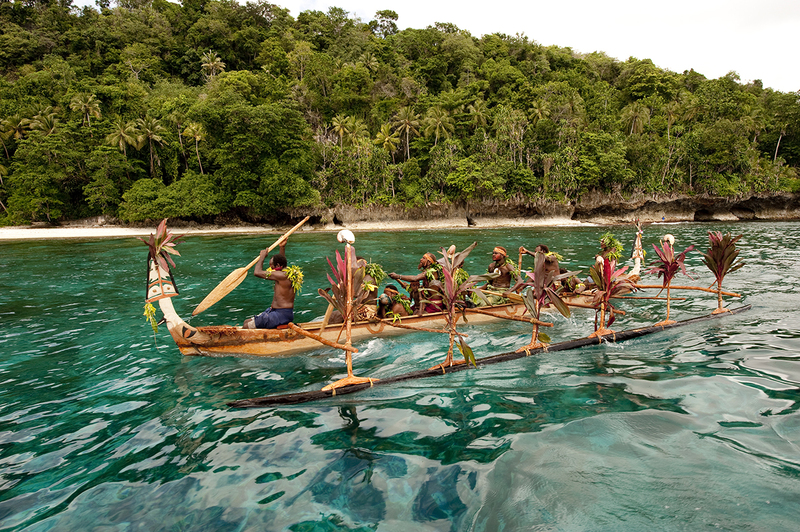 These outrigger canoes were once the prized possession of the village – the ‘aniakietz’ or the ‘base’ of the village’s wealth and renown. 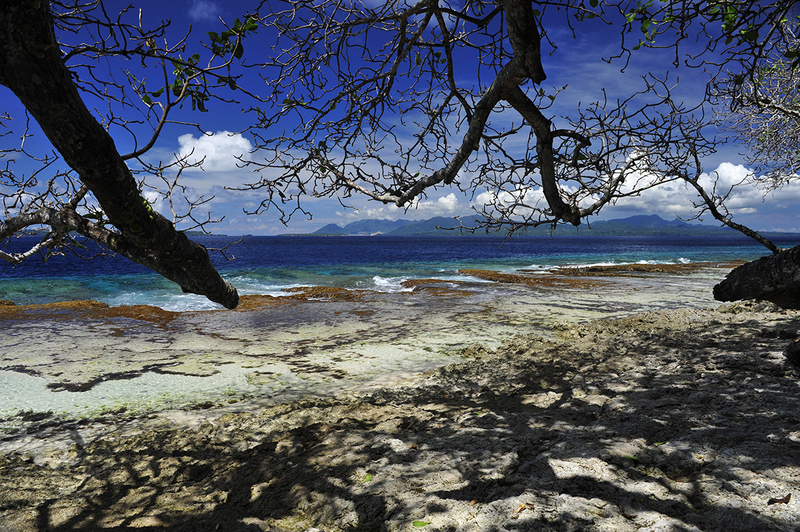 The past century has brought many changes to the Lihir Islands, not least of all the start of large-scale gold mining operations in 1995 which has brought greater levels of ‘development’ to local villages. 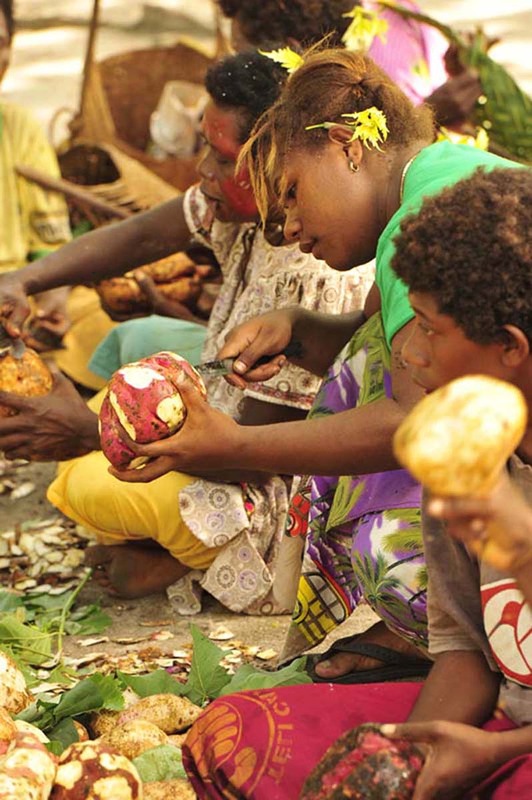 Daily life has been profoundly altered through employment, access to better education and health services, and a strong desire for ‘modernity’. 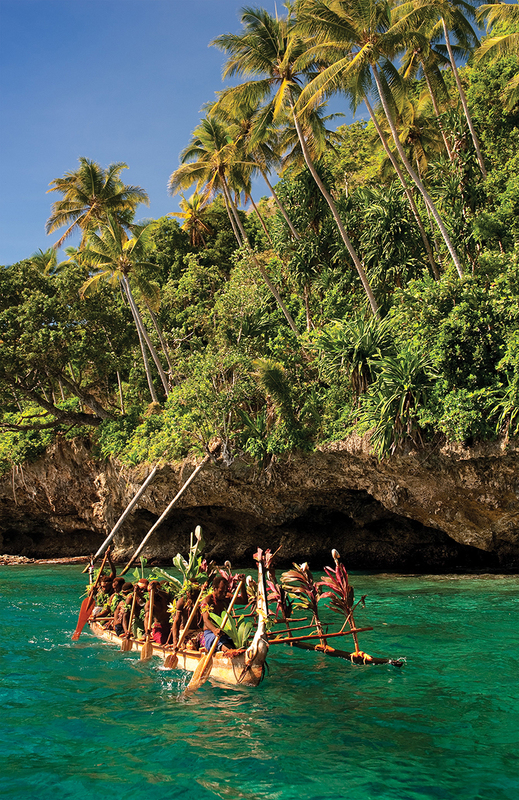 Increased access to cash and the introduction of motorised dinghies in Lihir and throughout the neighbouring islands hastened the existing decline of large outrigger canoes. 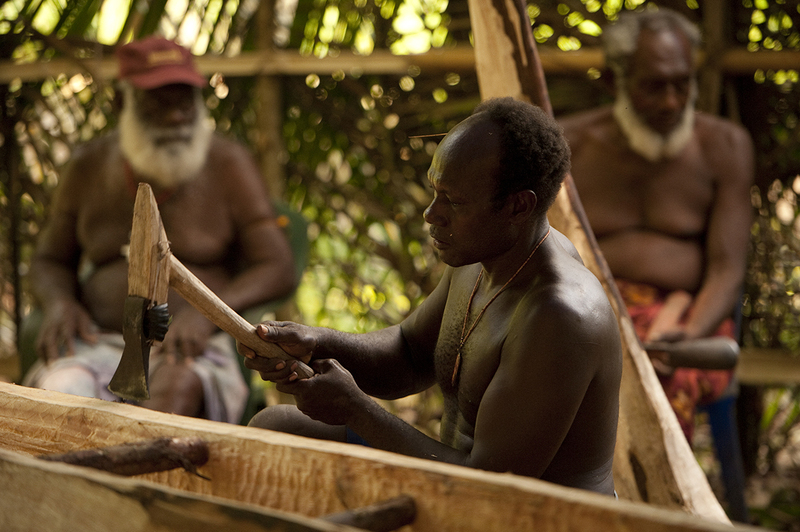 Kabelbel follows the members of the Kabelbel Cultural Group as they are taught the art of canoe making and seafaring by clan elders. 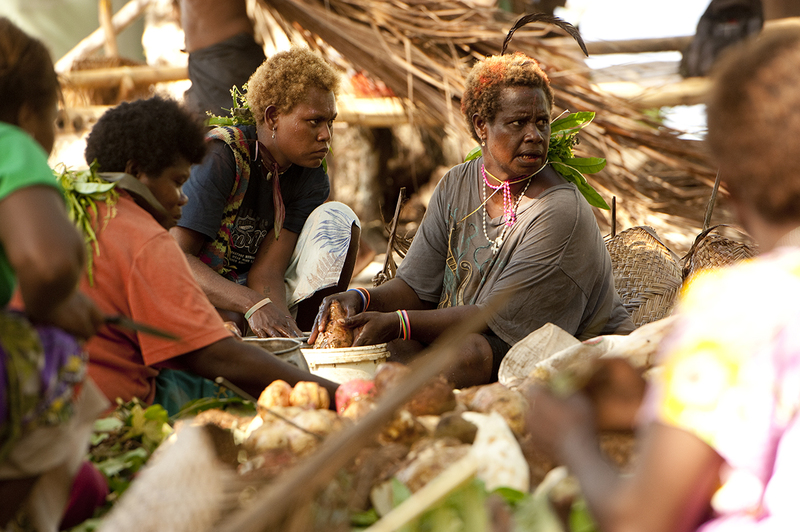 Intergenerational differences and a sense of social change emerge along the way, along with a profound sense of cultural pride, reflecting the original intentions behind this project. Shot entirely on location, Kabelbel captures the daily rhythm of contemporary village life and reveals with great nuance the importance of custom and tradition to the Lihirian people in a changing world. 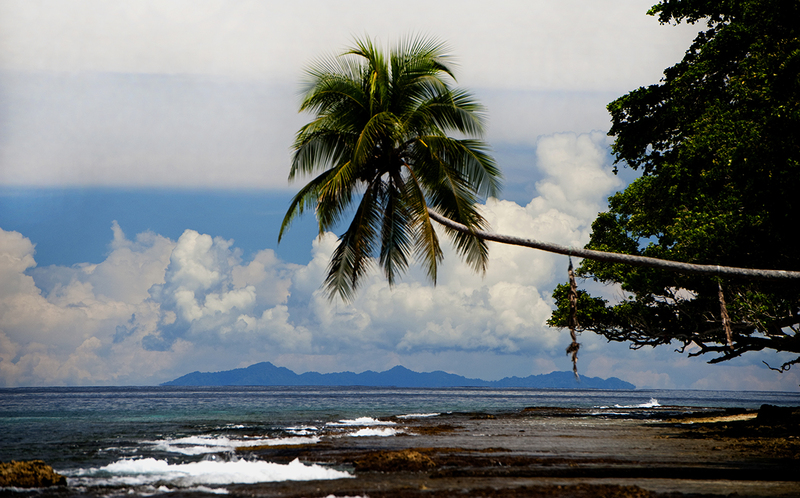 Tabar Island in the background shows the trade route Lihirians have sailed on outrigger canoes to trade pigs in exchange for mis shell valuables. 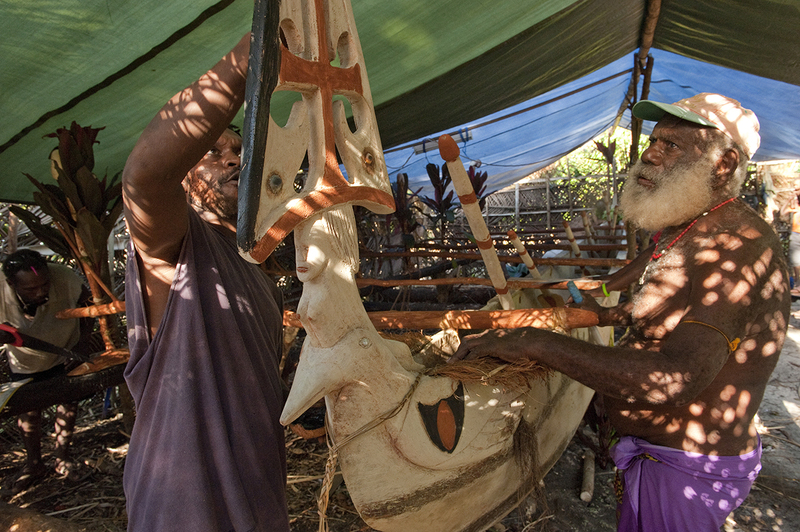 Masahet Canoe Project. 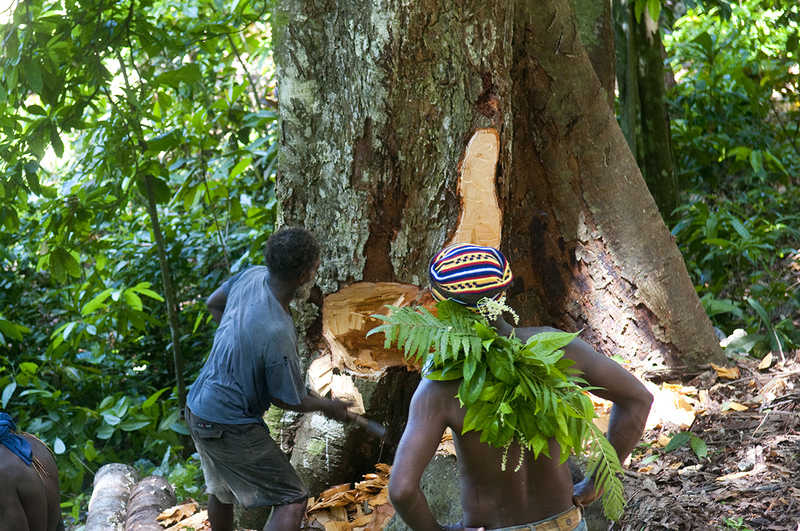 Making the first cut in the canoe tree. 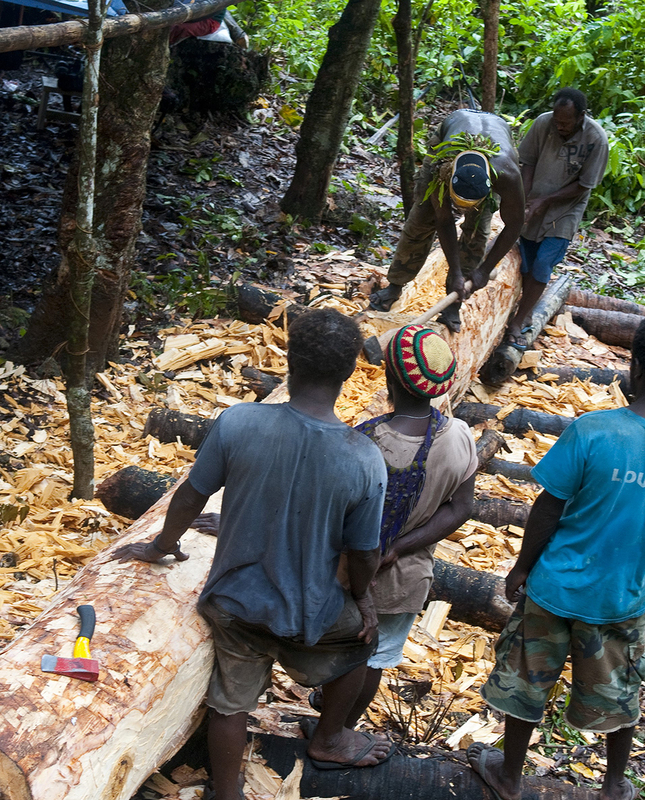 Master carver Ambrose Katlih at work on the canoe under the watchful eyes of elders, Michael Solgas and Joseph Baras. 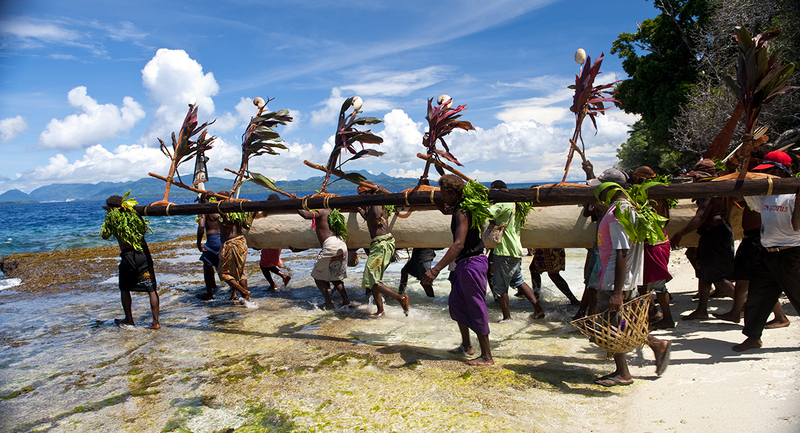 Masahet Canoe Project. Work progresses. 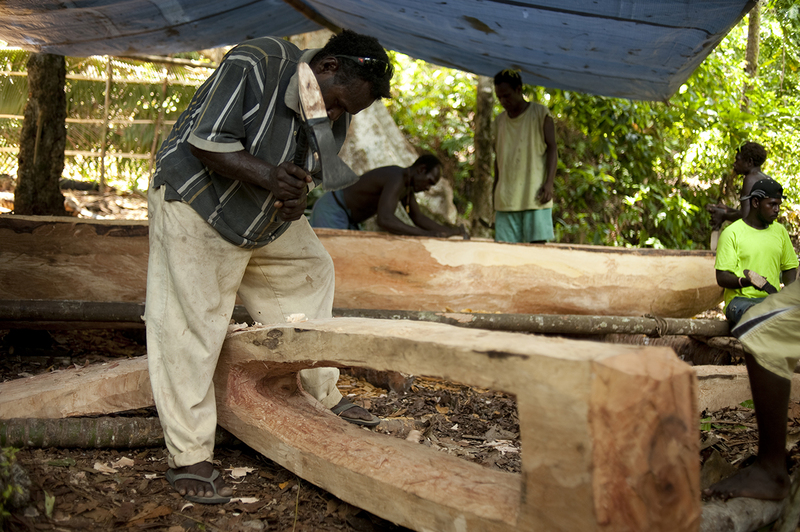 The canoe is ready to be fitted with two pangs at each end to provide decorative objects to the canoe. 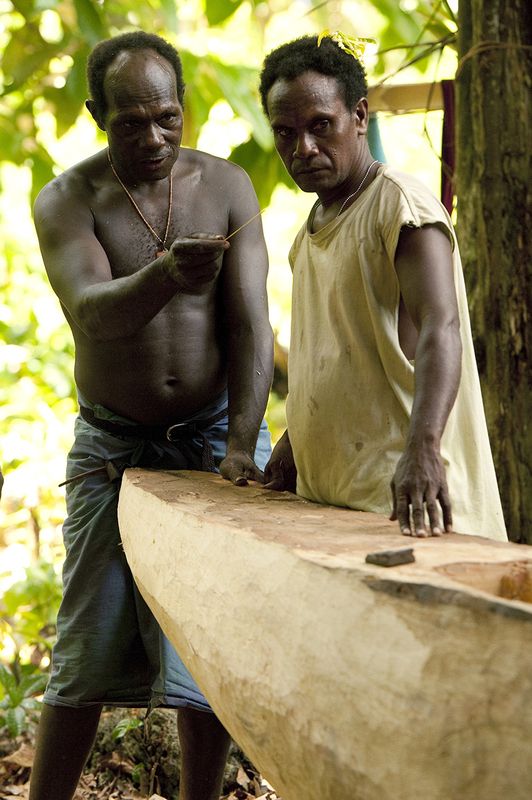 Ambrose Katlih, the Master carver identifies a fault and instructs to Isidore Lumnga how to fix it. 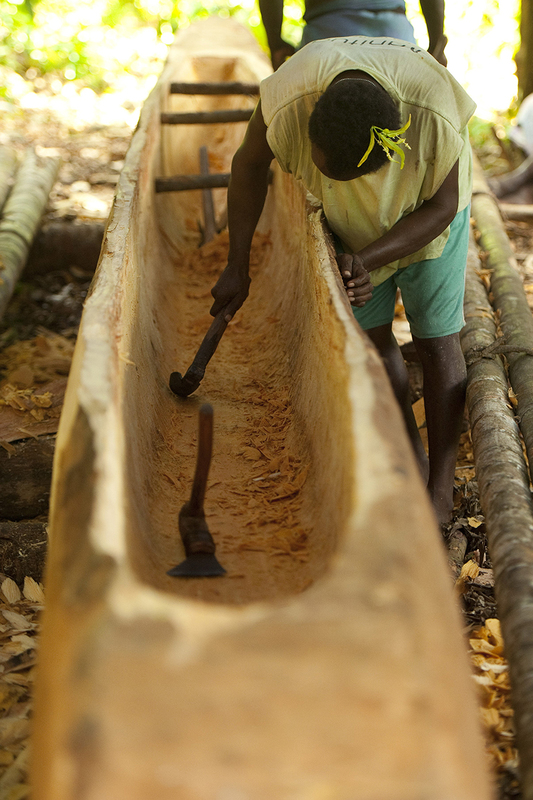 Isidore Lumnga removing more chips from the bottom of the canoe. 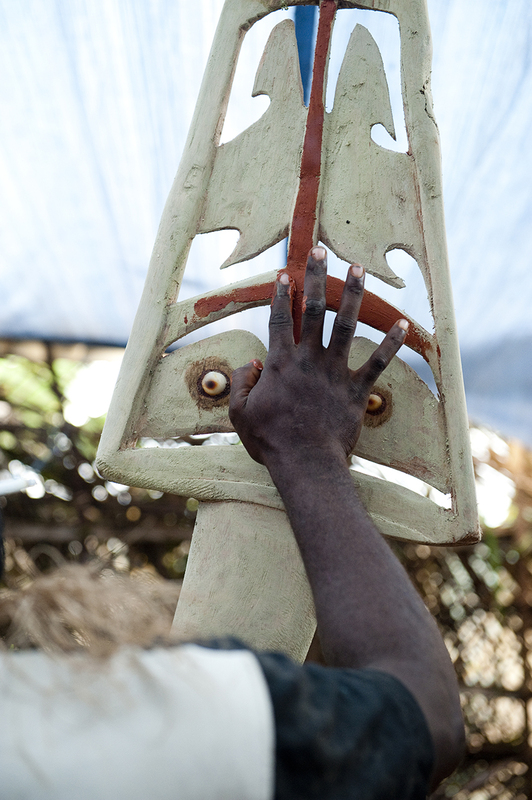 Luke Misiok at work on one of the pangs. 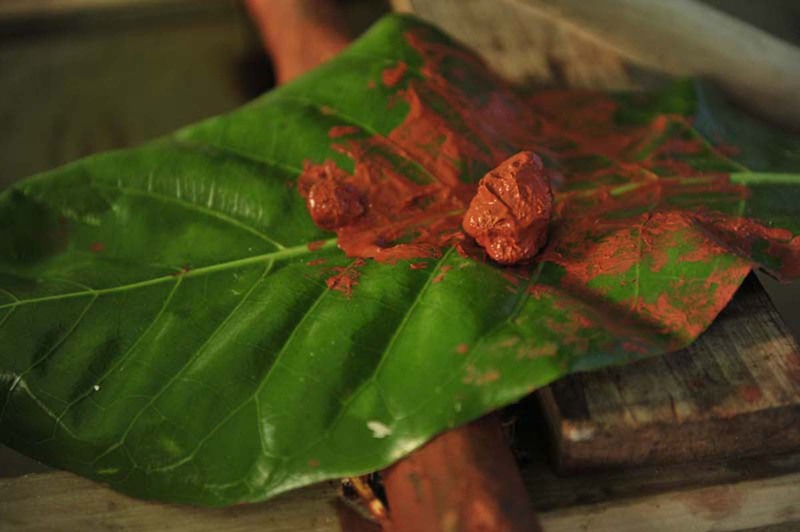 Red paint is made out of red clay and is used in decorating the canoe. 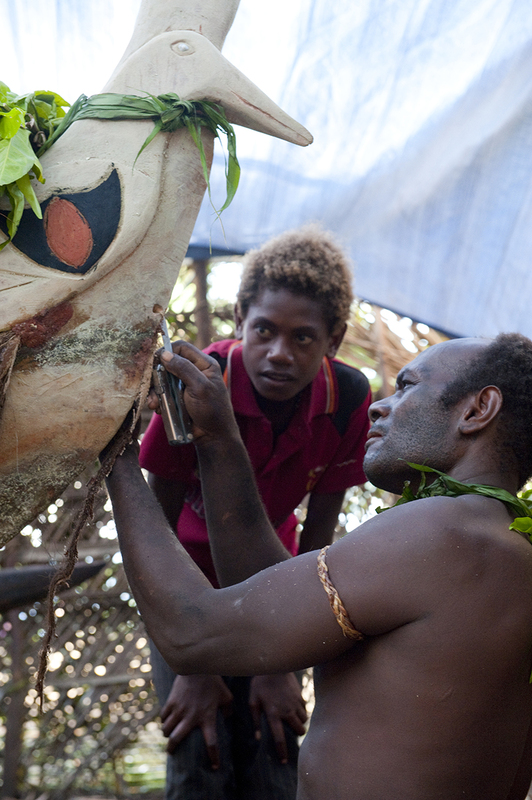 Black charcoal red clay lime powder and sea weeds are the traditional paints used in decorating the canoe. 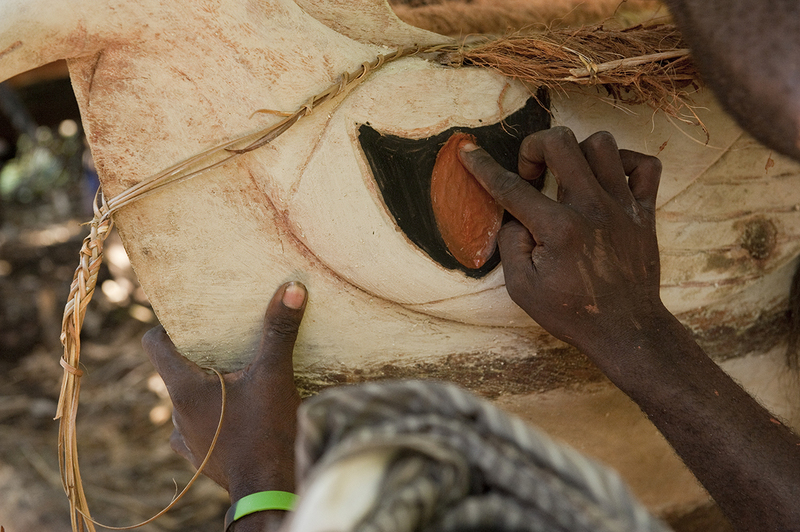 Michael Solgas supervised the final touch to the Pangs and instruct the youths to use the traditional decorative pattern. 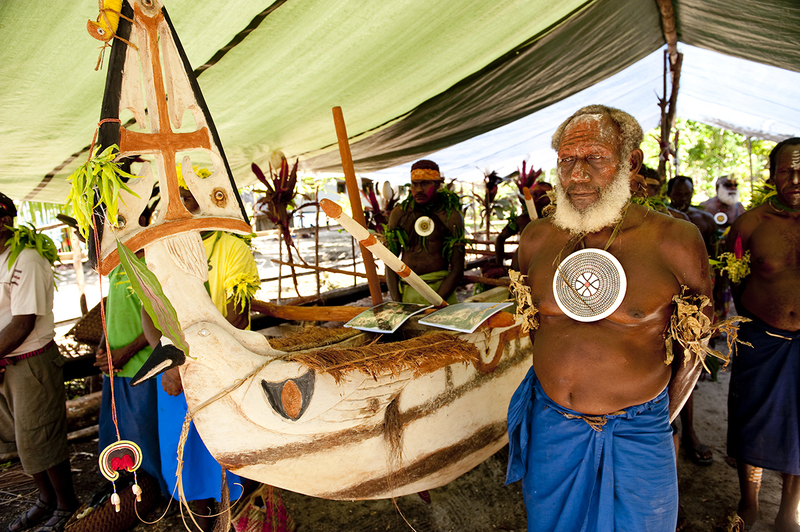 Joseph Baras, a Masahet elder proudly stands beside the Kabelbel canoe on the day of the launch of the Lihir Cultural Heritage Plan and the Kabelbel canoe. 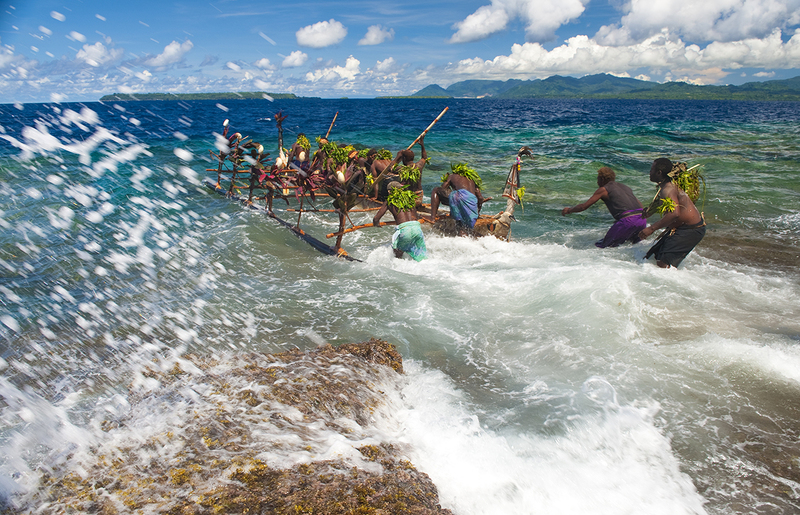 The happiest moment of the launch came when the kabelbel canoe is pushed out in to the sea through the reef passage that has been used for centuries. 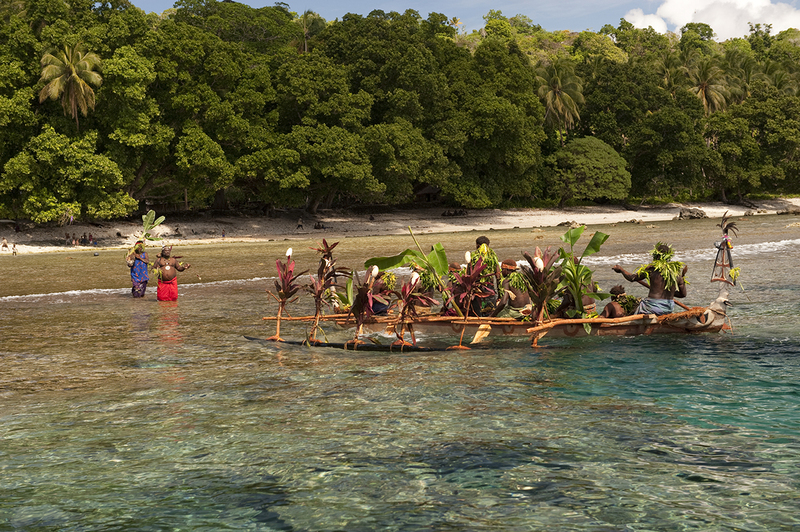 The Kabelbel canoe leaves the village and travels around the island on the day of the launch. 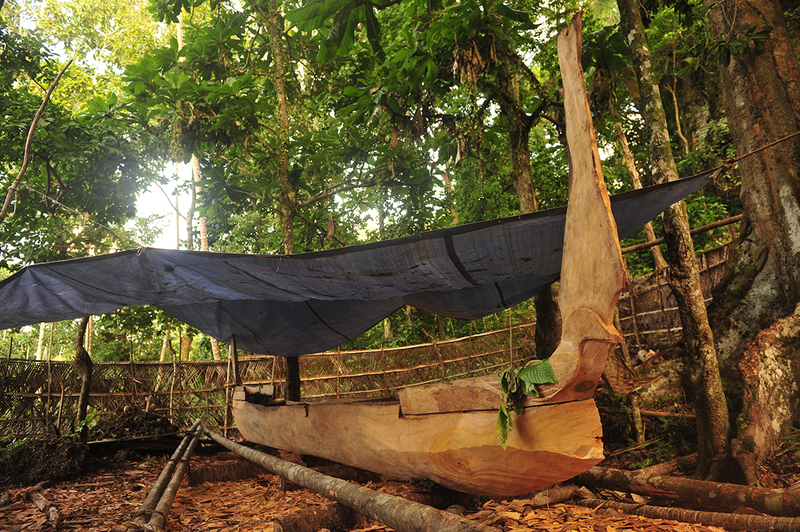 Kabelbel canoe on the return trip to Malal village after touring the villages on the island. 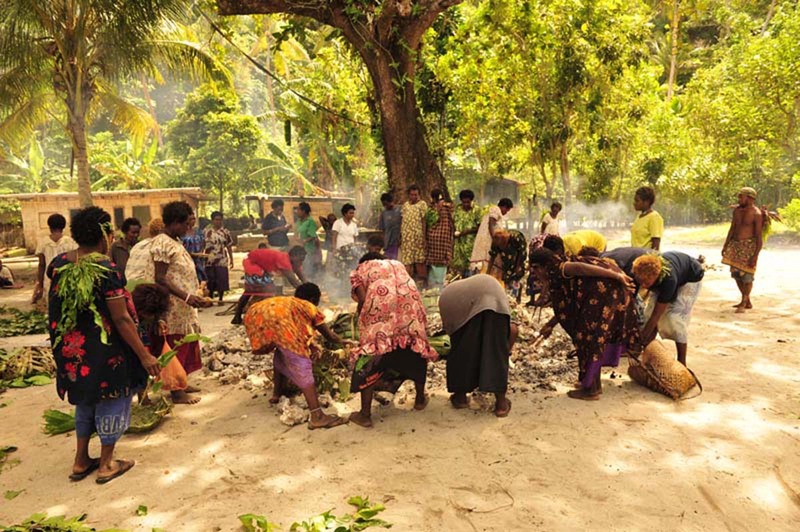 Women from Ward 13 Masahet Island prepare a traditional mumu of pigs and food for the launch ceremony. 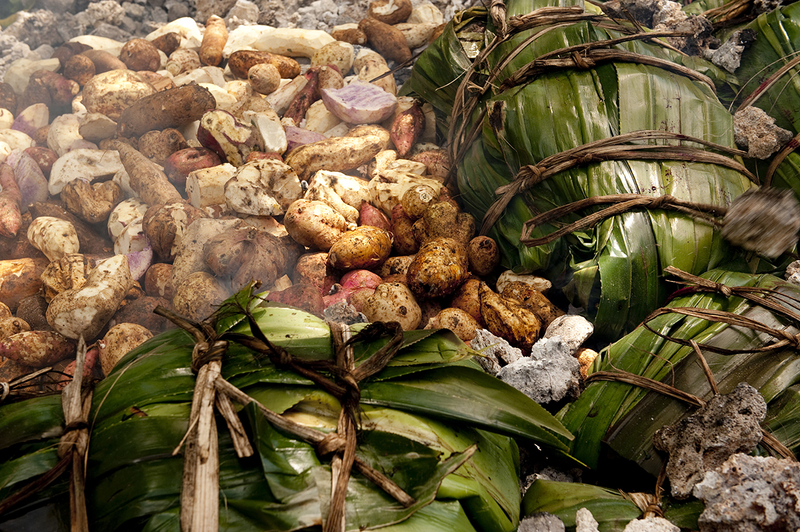 A traditional mumu of pigs and food for the launch ceremony. 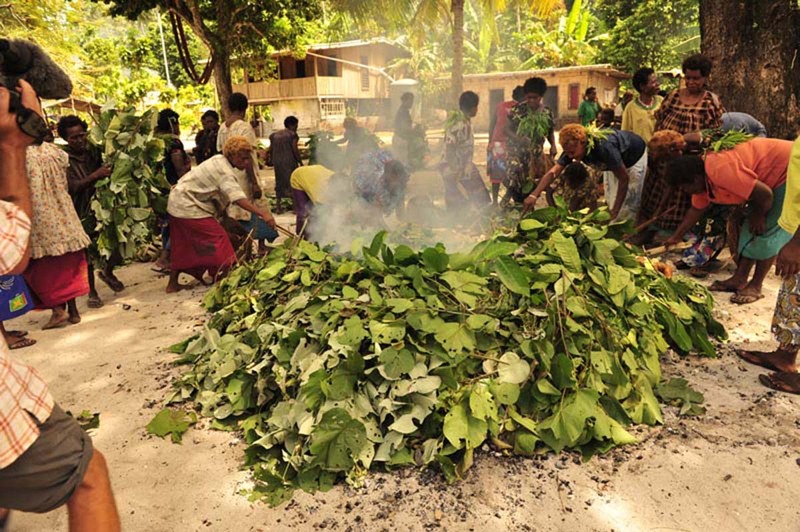 Laurie Kabariu with Women from Ward 13 Masahet Island prepare a traditional mumu of pigs and food for the launch ceremony.